Route : From Grasmere up to Helm Crag, then along the ridge to Gibson Knott & Calf Crag before returning via the far Easedale Valley. 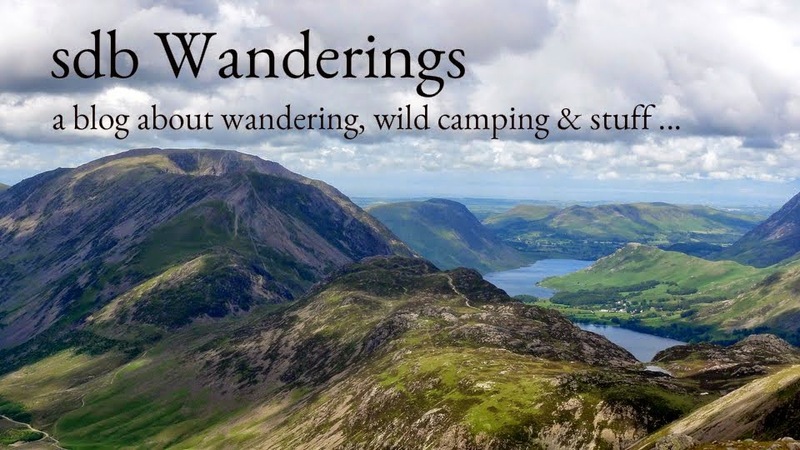 I write this post retrospectively in 2014 having decided it would be good idea to document all of the walks and routes in my quest to climb the 214 Wainwright Fells in the Lake District. I have posted, and will continue to publish the posts on the day the walk was done so as to keep everything in chronological order. From early 2012, when I started the blog, the walks were written as I did them, so the details are more thorough. Up until then I am writing from memory so please forgive me if the content seems somewhat sparse. But first some back story. I had been hill walking for years on & off but always seemed to climb the same handful of fells and never with any variation or sense of purpose. The usual culprits were Snowdon, Scafell Pike, Great Gable & Loughrigg as well as numerous lower level walks in the Lake District. I suppose it was the Julia Bradbury TV series on Wainwright walks that re-sparked my interest and before I knew it I was on Helm Crag summit (AKA the lion and the lamb) on a cold February morning wondering why I had not climbed this fantastic little fell before and being totally mesmerised by the surrounding views. I didn't know what I was looking at though, and other than Loughrigg, I couldn't name any of the fells in sight. I think it was then that I decided I really must familiarise myself more with this amazing region. There was no initial intention to attempt climbing all the Wainwright's. I really just wanted to expand my knowledge of the fells and try to climb the ones which seemed most appealing to me. It was only after I had climbed a dozen or so that idea of tackling all 214 became appealing. And so I set off on this first hike with a cheep & cheerful camera which I only remembered to use on 4 occasions, the results of which are below. So captivated was I from the whole solo walking experience that I even forgot to take pictures of Helm Crag summit. I had initially intended to walk up Helm Crag and then return the same way but having climbed up there in less than an hour, I really wasn't ready to head back. A quick perusal of the map suggested a route along the ridge over the 'unheard of' Gibson Knott and Calf Crag before joining a well marked path back along the valley to Grasmere. Like I said, not many pictures. One thing was certain though. I had most definitely been bitten by the fell frolicking bug. The sight of Fairfield dominating the eastern view from Helm Crag had whetted the appetite and that was going to be the next fell to explore.